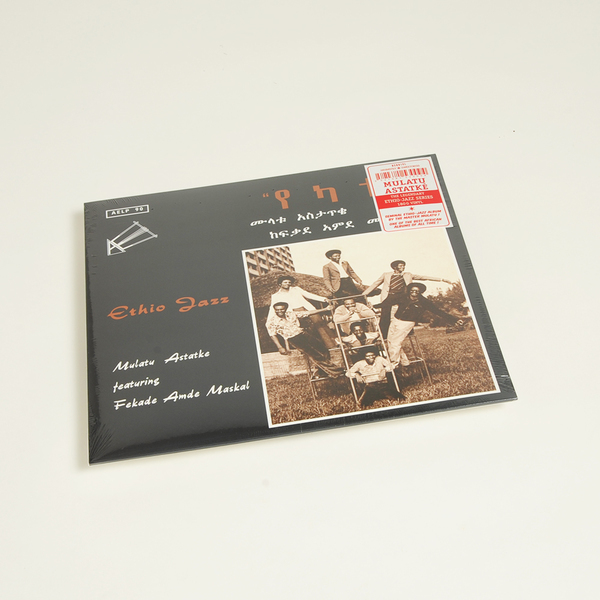 Mulatu Astatke is widely regarded as the father of Ethiopia's jazz scene, so it's only fitting that he should get an instalment of the renowned Ethiopiques series all to himself. 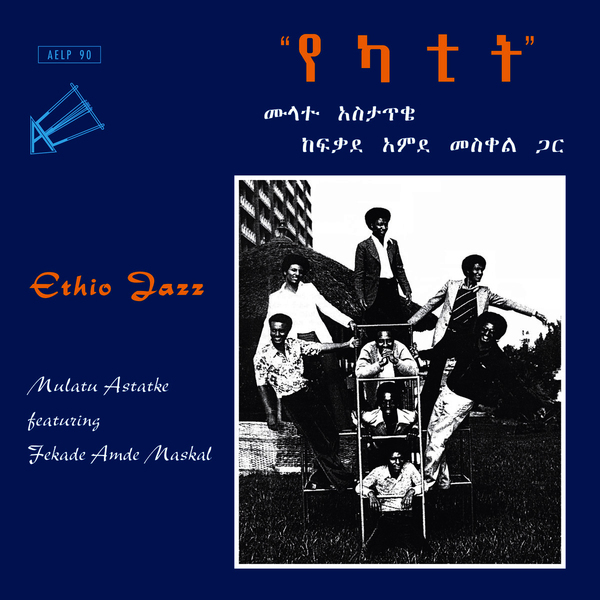 The recognisably African influences on this music are surprisingly understated, with Astatke's schooling at Berklee College Of Music shining through, revealing an accomplished musician and arranger. There are some very modern elements to this music (first released between 1969 and 1974) with Big Muff-saturated electric guitar leads and wailing horns all very in keeping with the spirit of the time. Astatke's certainly enjoyed a rich and varied career, collaborating with Duke Ellington in the '70s and more recently enjoying some crossover exposure thanks to Jim Jarmusch's Broken Flowers, which featured some of Astatke's music on its soundtrack. He's certainly one of those artists who merits a wider audience than the awkward 'world music' bracket could afford him. 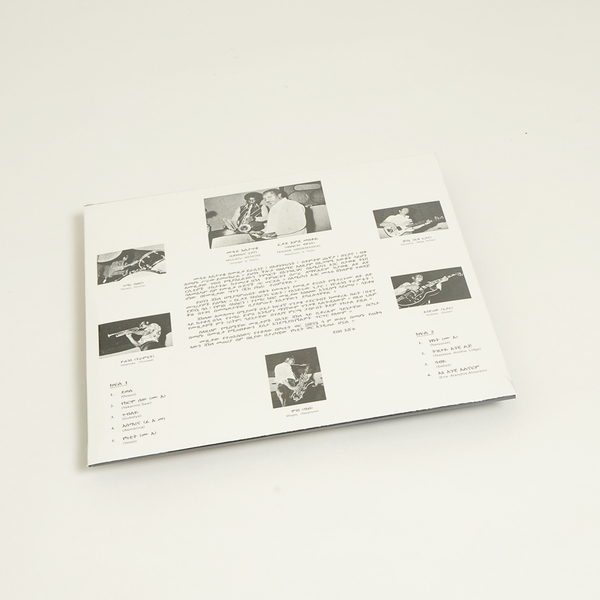 New Edition on 180g vinyl.